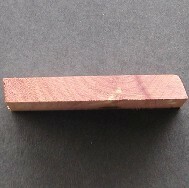 One piece, 1/2inch X 3-3/4inch X 48inch . Buy as many as you need. 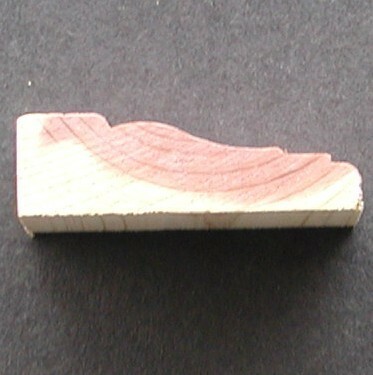 5" wide Premium Cedar Flooring 1/2" thick, 20 sq. 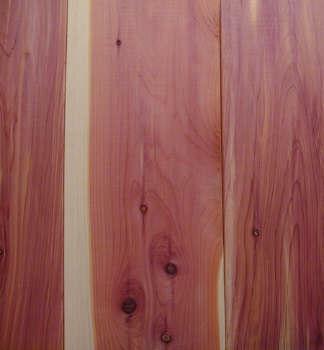 ft.
3" Wide Cedar Premium Flooring 1/2" Thick, 20 sq. ft.